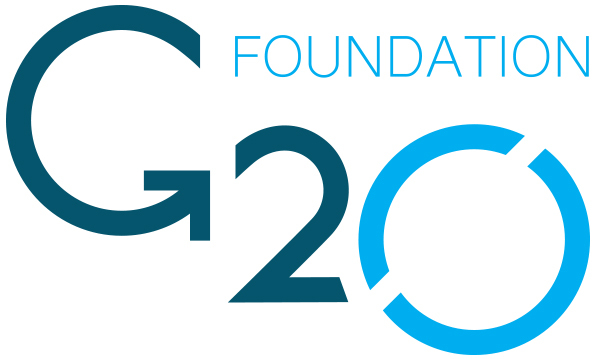 The G20 Foundation is an independent platform for governance innovation formed to help develop a framework for better global governance. To support the implementation of the G20 commitments through the facilitation of “Outreach Dialogues” and to involve all relevant G20 stakeholders like businesses, civil society, academia, labor organisations and youth in a structured and transparent communication process to generate cross-sectoral synergies and enhance the public benefit of the G20 process. We add value to the G20 process through encouraging broader public consensus and understanding of the G20 commitments which leads to higher accountability and raises effectiveness of a governance process. Thereby we foster the development of innovative solutions to global challenges, such as economic stability and sustainable growth. The #G20Summit logo was selected from 1092 entries. President Macri of Argentina handed over the #G20 Presidency to Prime Minister ABE. 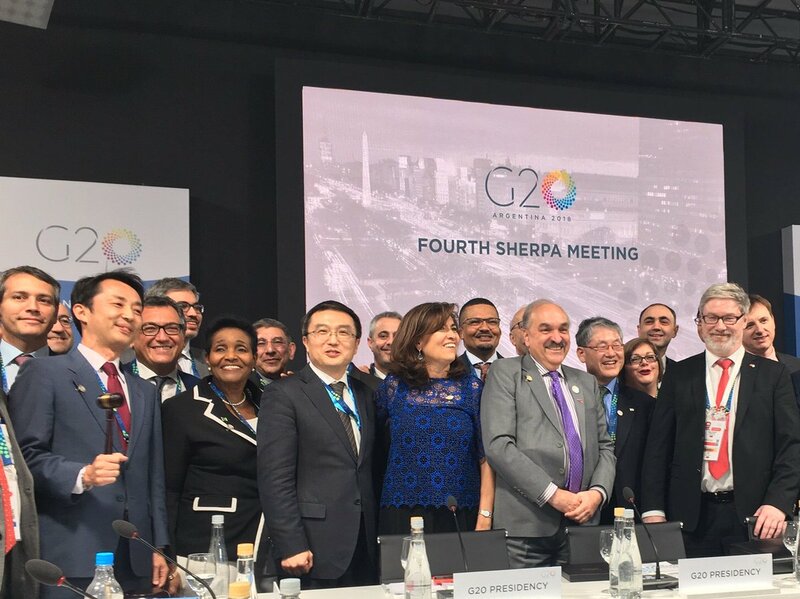 Sherpas representing #G20 leaders will be preparing for the summit until June, 2019. It is based on the Mt. 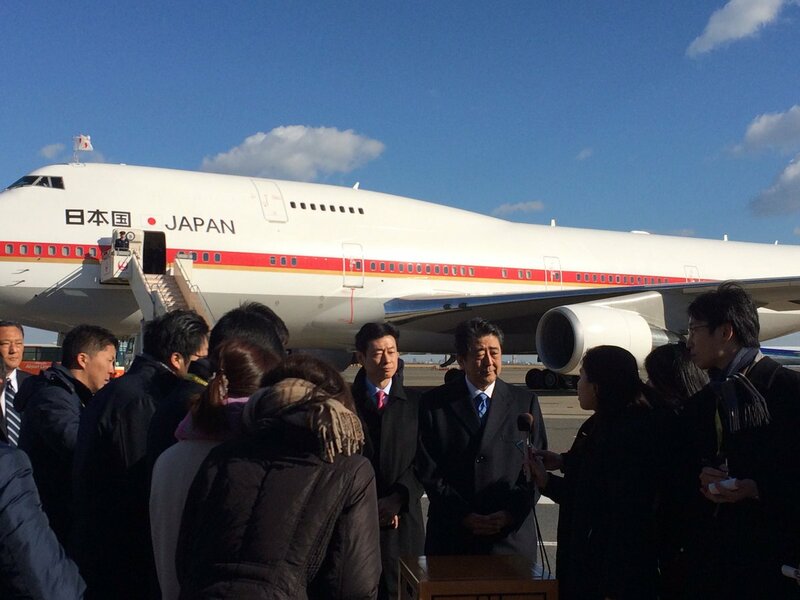 Fuji representing Japan with its “summit” and the “rising sun” symbolizing the world economic growth and prosperity being brought from the presidency of Japan. 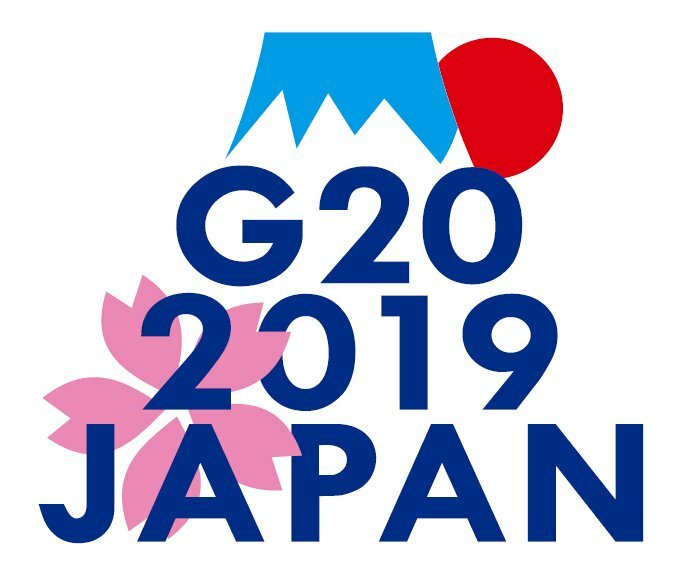 Osaka will host Japan’s very first #G20Summit in June 2019!